The 360Q venue is the perfect choice for all manner of functions, whether it’s an engagement party, significant birthday, large family reunion or corporate event. With seating for 140, stunning views across Queenscliff Harbour and Port Phillip Bay and a superior menu, it’s an unrivalled space to create incredible memories. We also offer exclusive and intimate dining experiences in the adjoining observation tower with views to die for. Inquire today about our winemaker dinners for up to 24 guests from $200 per person, all inclusive. 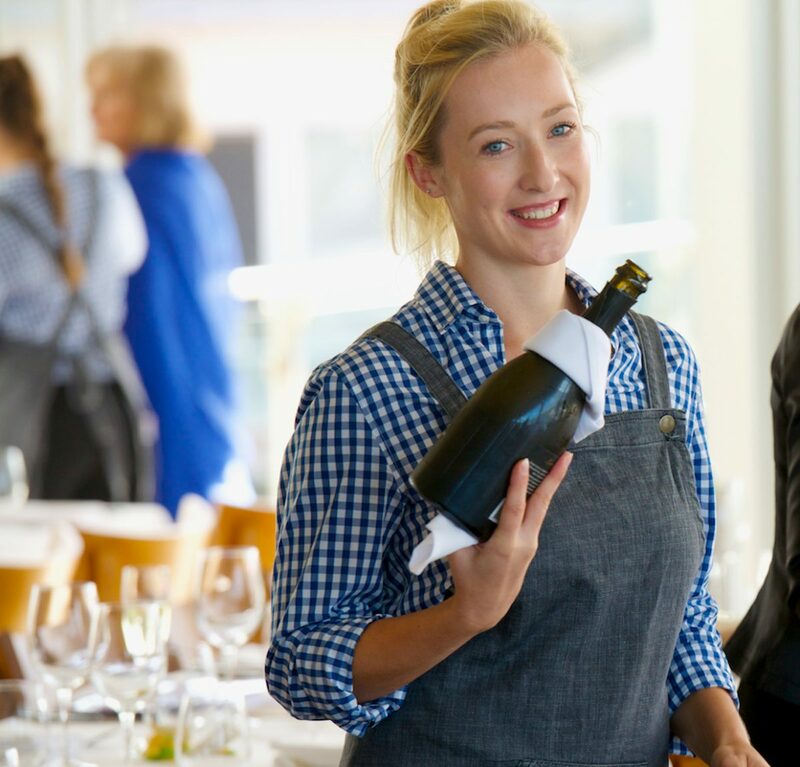 Our team at 360Q is established and incredibly experienced, having worked with proprietor and celebrity chef Barry Iddles at Sorrento Catering for many years. 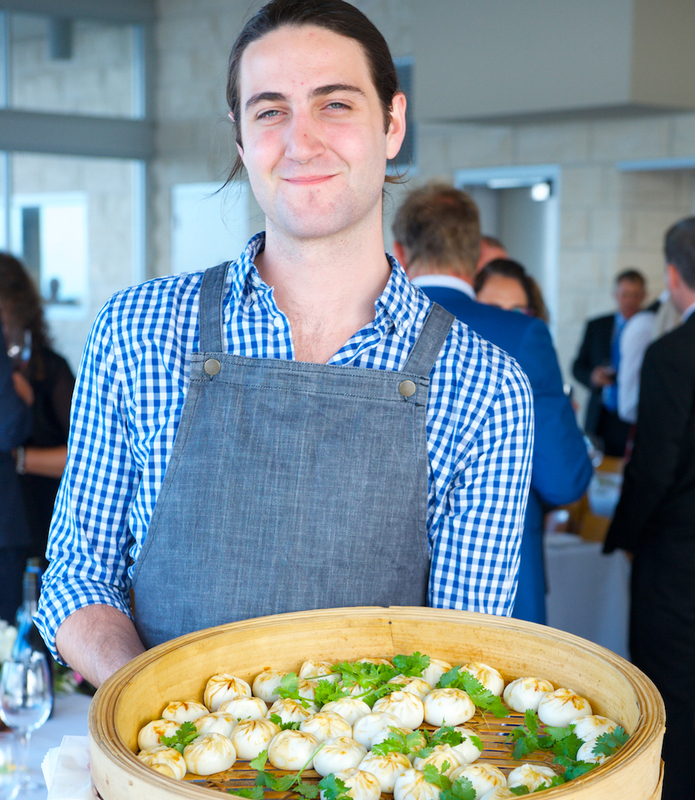 Email 360Q or call (03) 5257 4200 to enquire today about your next function at 360Q.